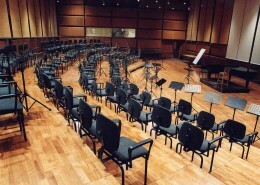 Santa Cecilia is one of the oldest music academies in the world; founded in 1585 as a local guild of musicians, it has grown into a symphonic institution of global fame. Its hundred members include some of the most illustrious names in the world of musical art and culture, and the academy’s orchestra and choir are among the most in demand worldwide. 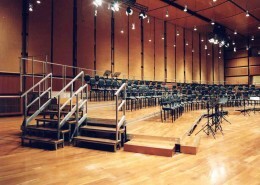 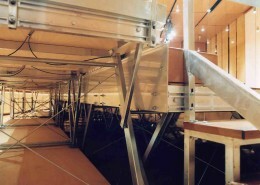 In 2003 Molpass was tasked with planning and building the orchestra area. 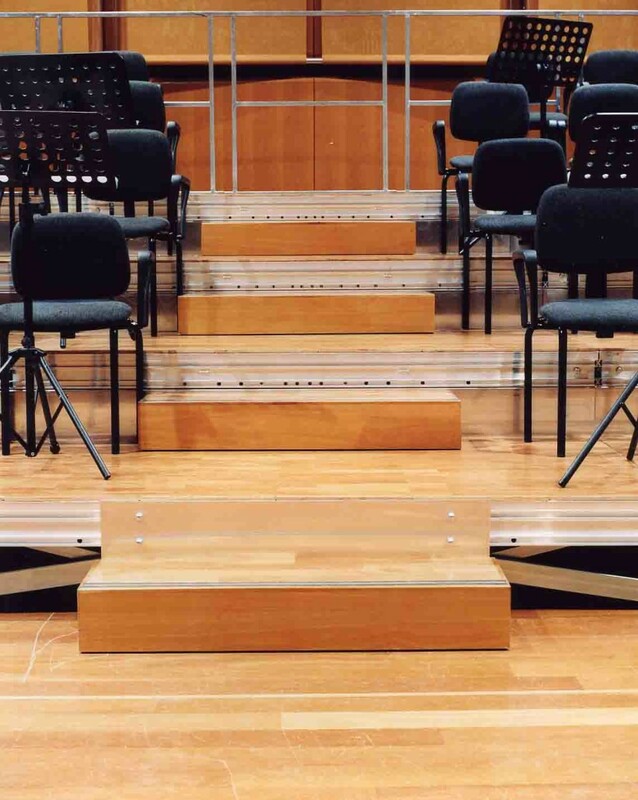 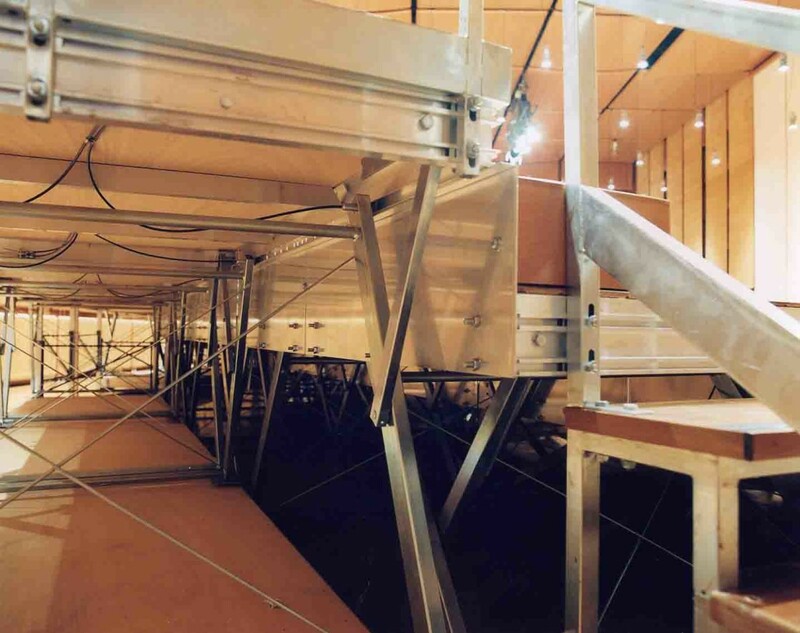 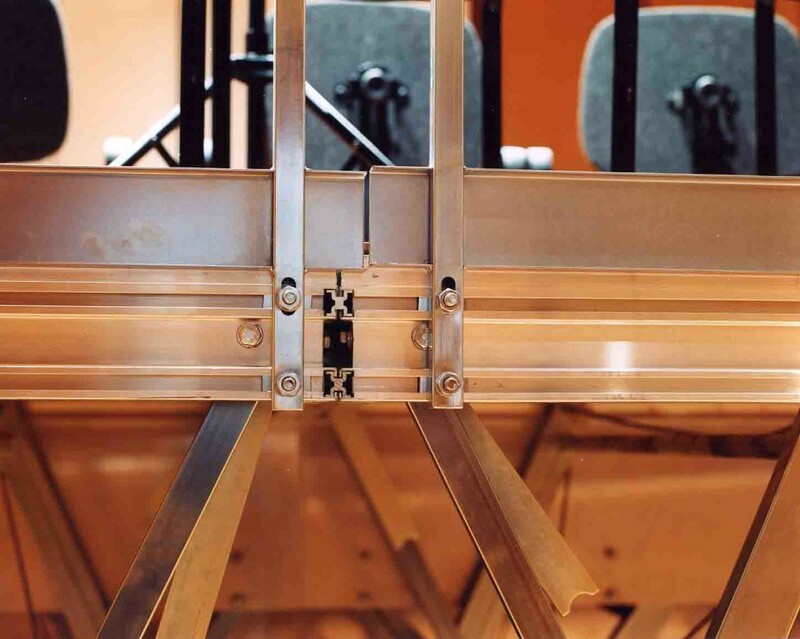 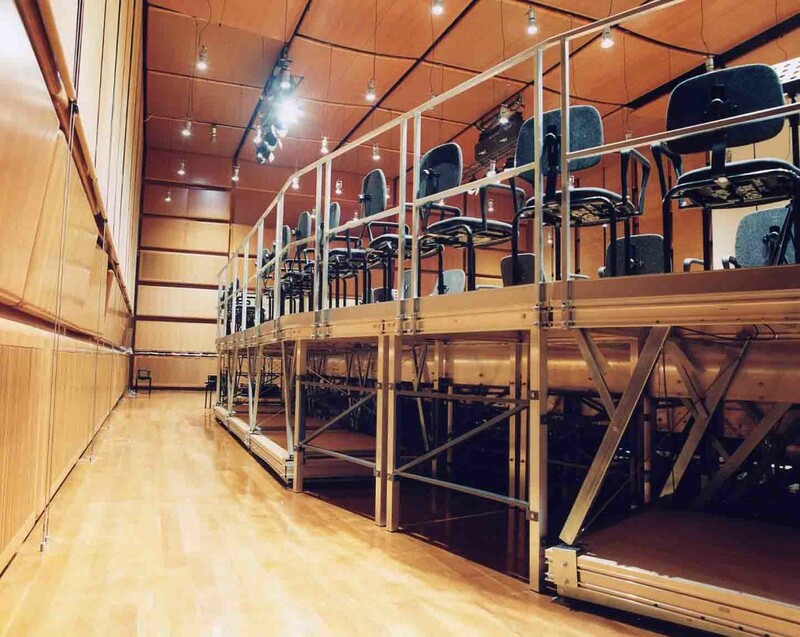 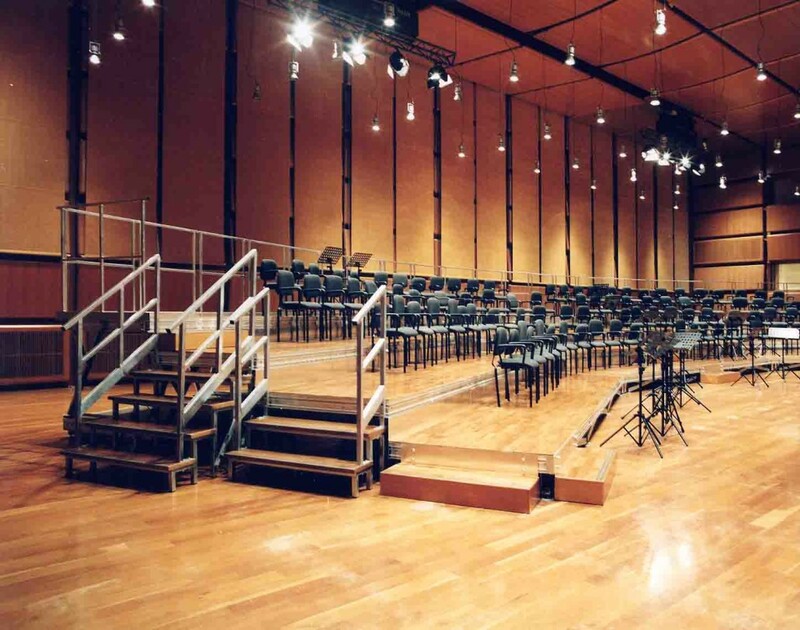 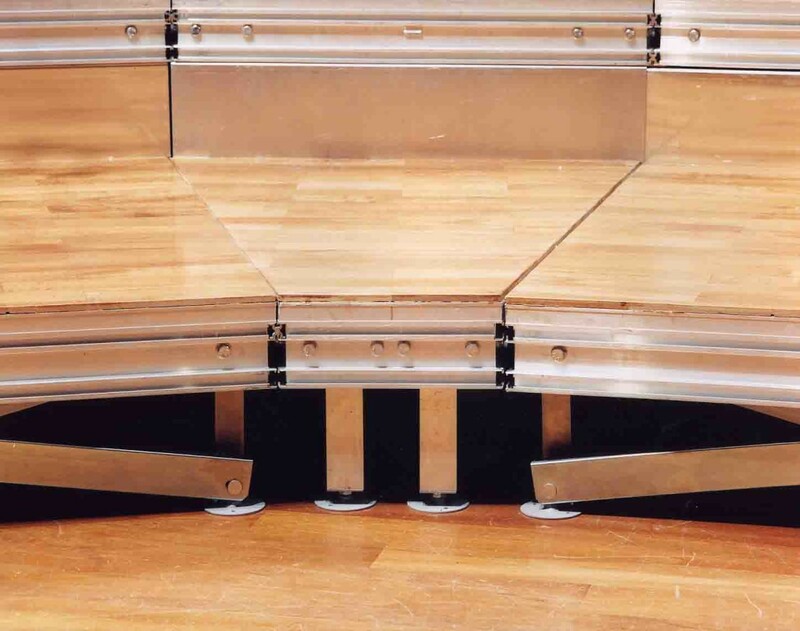 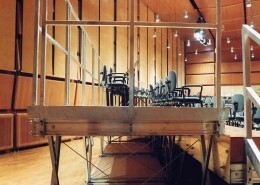 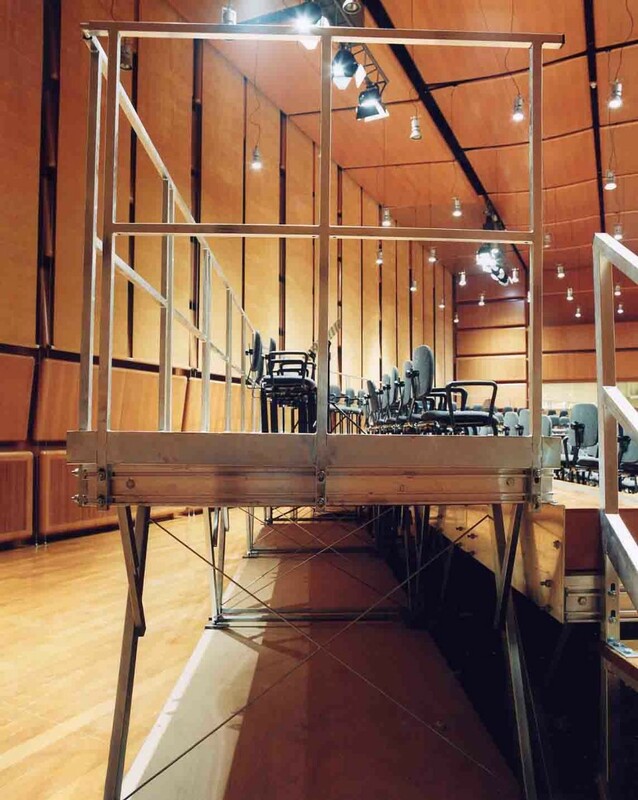 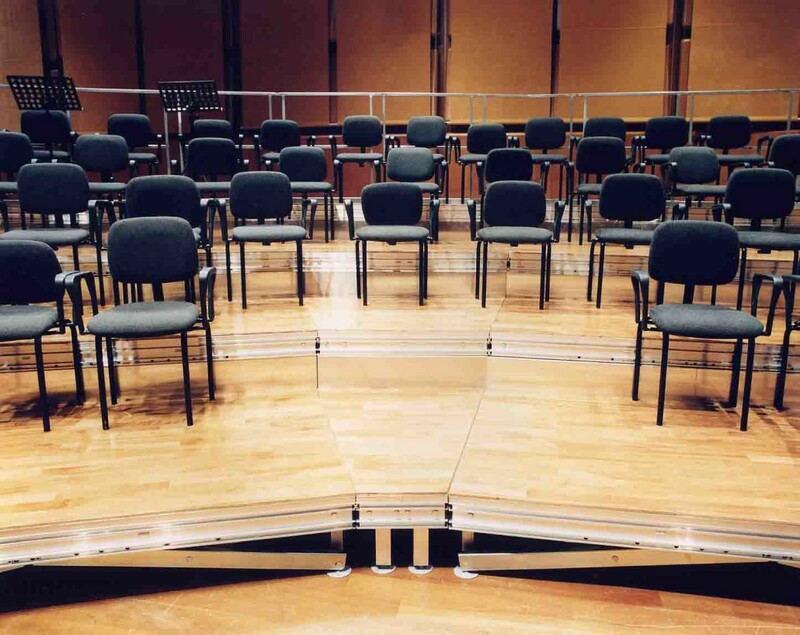 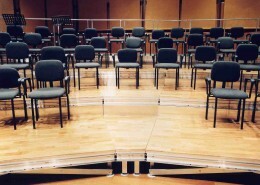 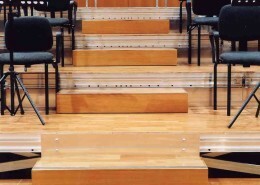 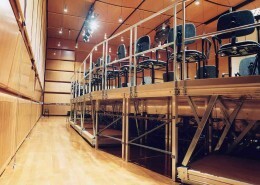 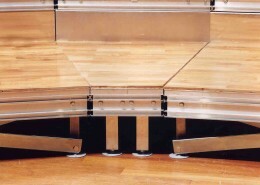 The chosen design was a 3-levels hemicycle; this is integrated with customized stage modules, with adjustable height – the ideal setup to host all orchestra components seated in front of their reading stands. 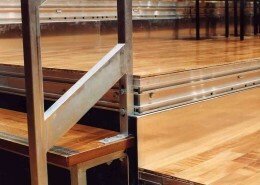 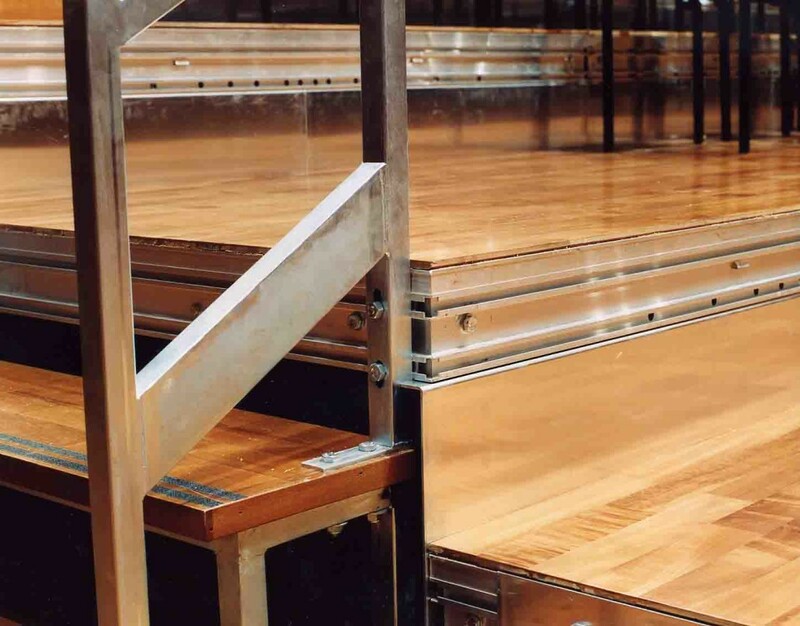 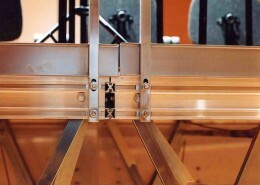 Furthermore each stage module was equipped with a “foot stopper” to prevent accidental fall of people or things.